Julian Serrano’s Picasso, found at the Bellagio, proves that food can be an art form. 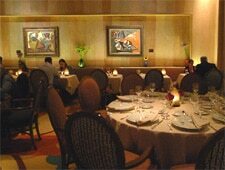 The dining room is adorned with original Picasso oil paintings and ceramics, emphasizing the artistic element. 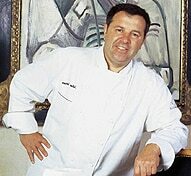 Active and creative in the kitchen, Serrano makes sure that his restaurant maintains its deservedly high reputation.